A business can be known well only if it make sales, the same way a business considered as good reputed one only when people are talking about it. Say, if recommends your business to other people, then this is what the business is coming up as something real big. The today’s startup which we are going to talk about is ShareYourCart.com. 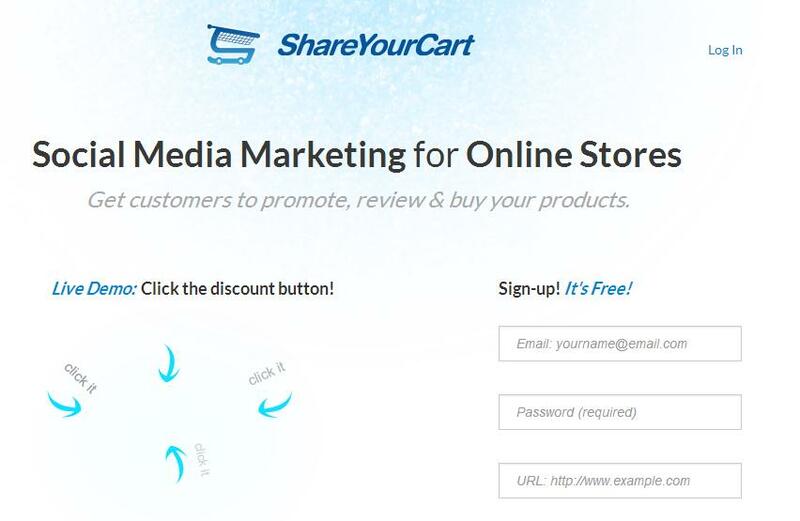 ShareYourCart is basically a social affiliate marketing tool which lets customers to talk about your products by offering them free coupons (discounts) in return. This means that when a customer talks about your product, then s/he will get a coupon in return. This will let him to grab some discount by applying the coupons s/he gets by sharing about the original product. So are you looking out the ways to make new customers? If yes, then check ShareYourCart.com today.